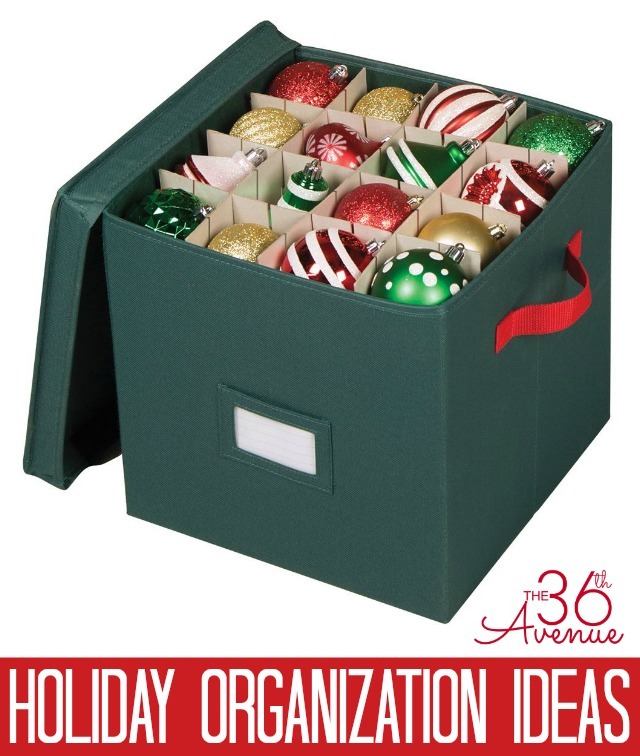 Today I’m sharing some Holiday Organization Ideas to put away all of those lovely Christmas Decorations until next year. 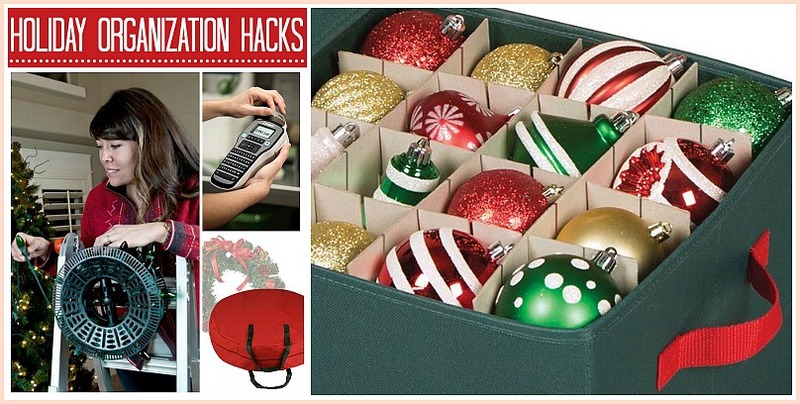 If you have Christmas lights, trees, ornaments, wrapping paper, wreath and garlands, you are in the perfect place at the perfect time! 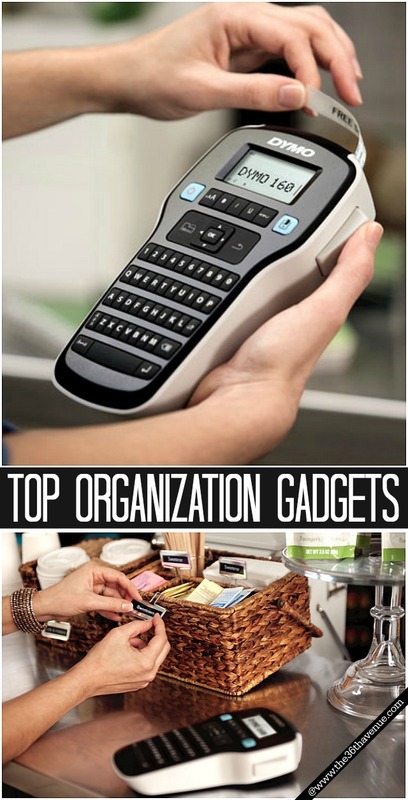 These organization gadgets are affordable and simply awesome! I need one of these boxes PRONTO! 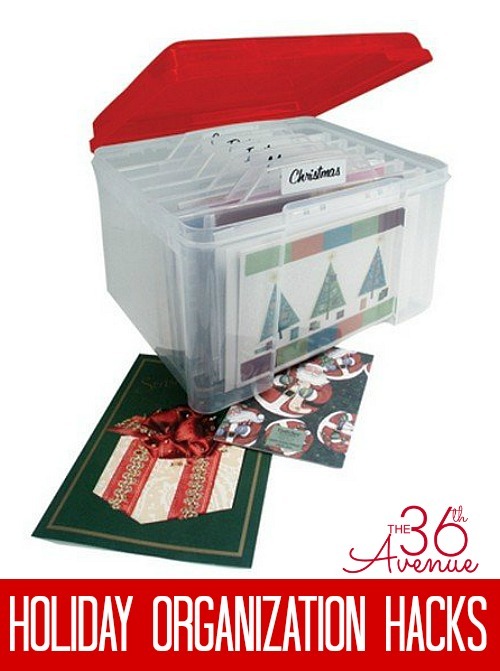 I love that this heavy duty, water resistant box holds 64 ornaments! 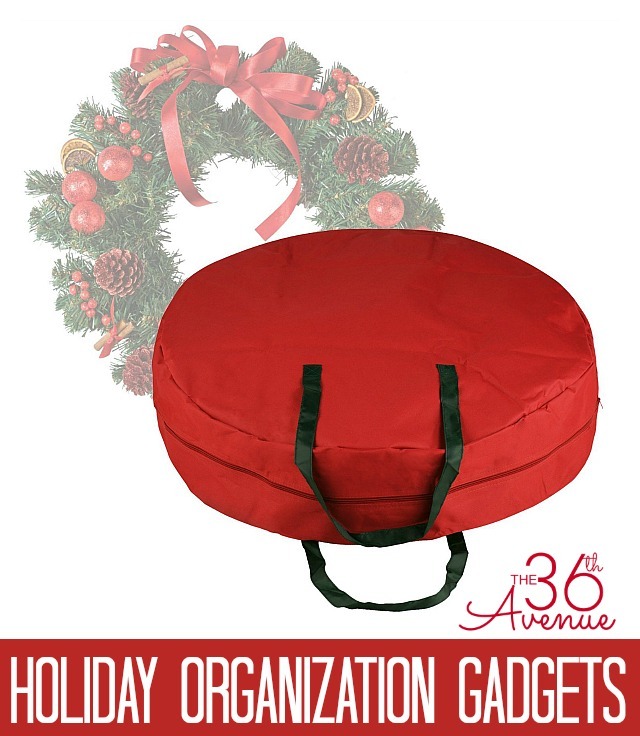 These bags come in two sizes! My favorite part is that it’s under $15! 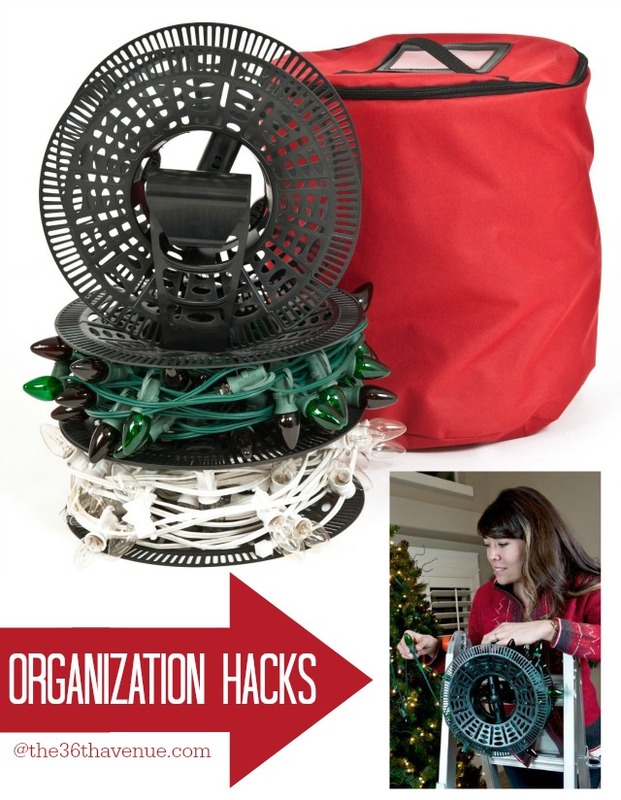 What a fantastic way to keep the lights from tangling and breaking! 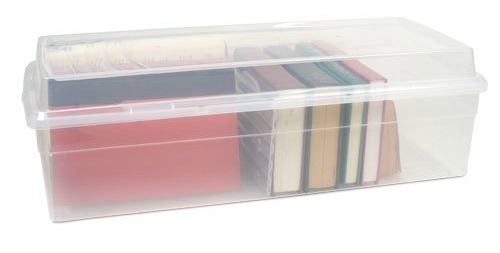 I love using different sizes of bins for miscellaneous items. I like to label mine by year! 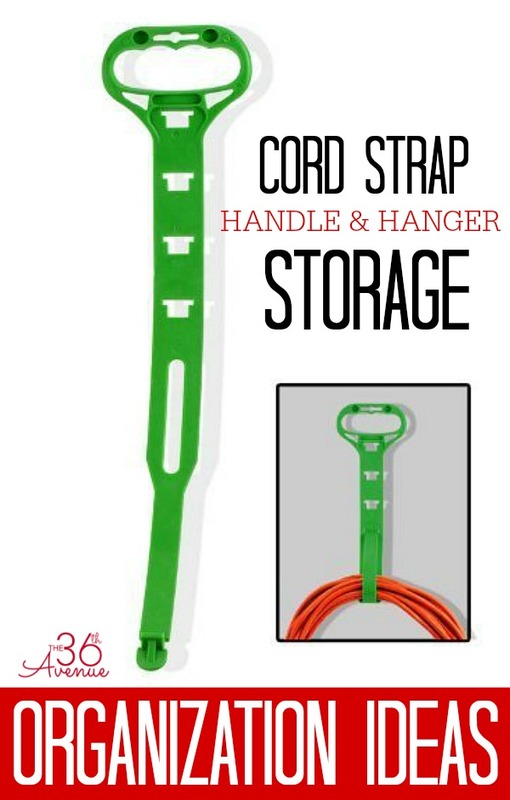 You’ll use this gadget all year long! 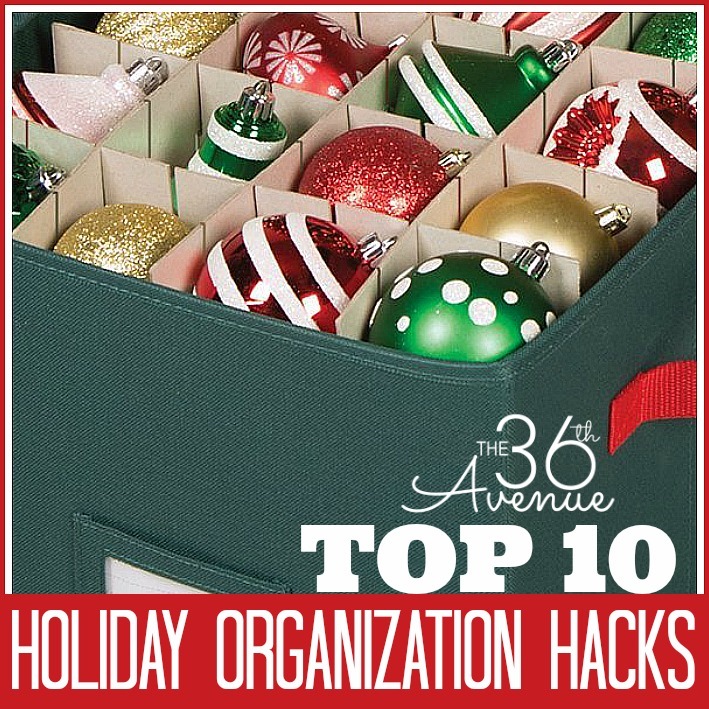 Here are some other Organization Tips that we love! 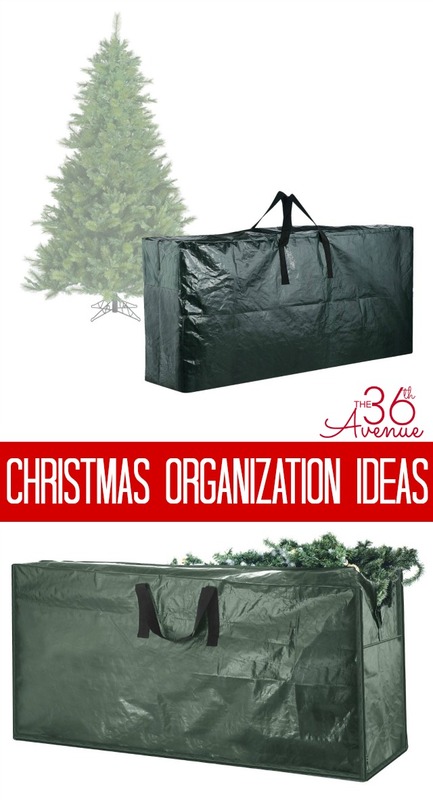 I have never seen that Christmas Tree storage bag. That is such an awesome idea! I need to get one before I take down the tree. Thanks for sharing all these ideas!